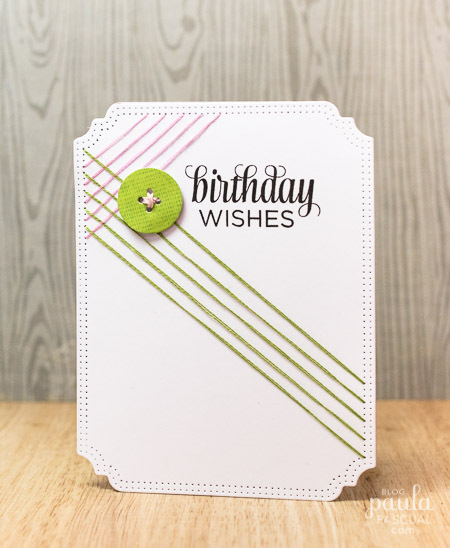 Today I am sharing another card I made last week for the Tonic Studios shows I did at Create and Craft USA using the new Sew Pretty frames. 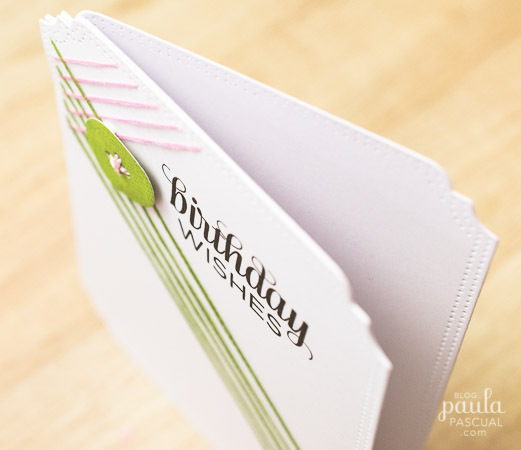 This one features the Cherish the Moment Rectangle Frame. I went down the route of super clean and simple! 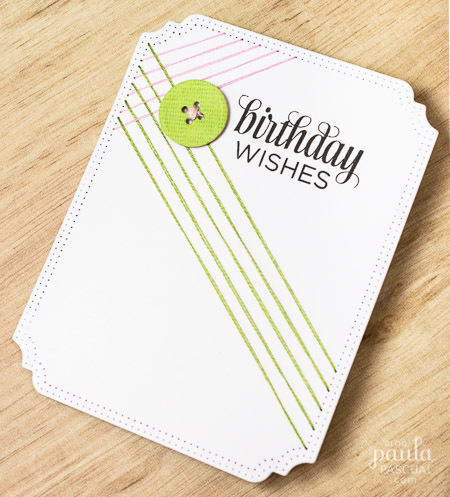 I only added a stamped message - this one is from my stamp set Large Sentiments Everyday Messages | CICSA6143 - and a button from the Tonic Patchwork Perfection Square Stitch Die and Emboss Set. I die cut three of the larger Rectangles frames. One for the back is scored at about 1/2" or 1 cm approx. and attached to a plain one by just gluing that flap created to the back. Then I took the third Rectangle die cut and I used the pin holes to create a simple pattern embroidered across. Then I attached that panel on to the front panel that matches perfectly to disguise all the threads on the back. I love the texture you get with some threads and these Sew Pretty frames make it so quick and easy! And with all those pin holes, there are so many possible patterns! 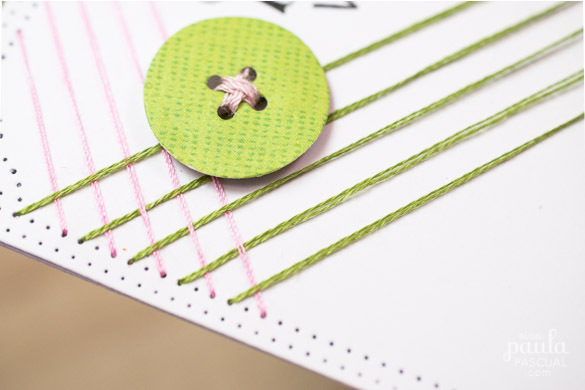 I just love this design with the threads incorporated..such a great 'man' card!